Emanuele Torquati is an avid Chamber Music player, and he will start his 2019 with several engagements in Duo and Trio. First, he will join his usual partner, cellist Francesco Dillon, for a Recital’s program featuring Beethoven luminous A Major Sonata and Debussy’s seminal G minor Sonata, alongside some Brahms Lieder and Zemlinsky rare Sonata. The concert will take place for the 49th Season of Amici della Musica di Foggia on 21st February, at Teatro Umberto Giordano. 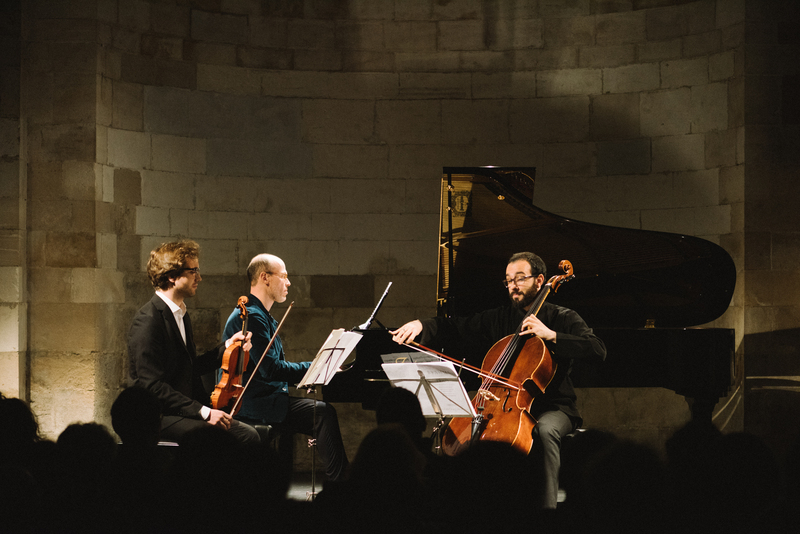 In March and May, Emanuele will give 4 Trio Concerts with rising talents, cellist Gianluca Montaruli and violinist Federico Piccotti, with a program devoted to Brahms masterwork op. 8 in the revised version, and a rarely performed and demanding piece by Gian Francesco Malipiero, “Sonata a Tre”, written in between 1926 and 1927 and ideally referring to Italian Baroque Music. This fascinating program will be performed on 25th and 26th March for the 20th Season of Accademia dei Cameristi in Bari and Fasano, and on 9th and 10th May in Poland for the Italian Cultural Institutes in Krakow and Warsaw. ← December Concerts and Academy!